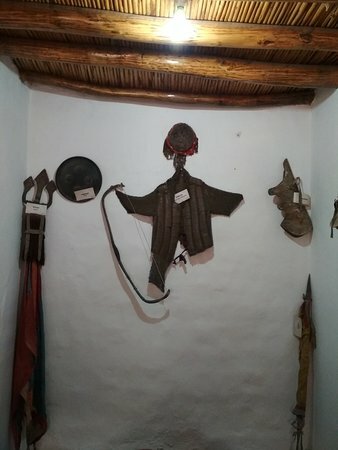 This one is small museum but offer a great sight of the life of localites in 16-18 century. 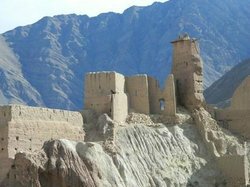 Thw collextio is good and worth watching. 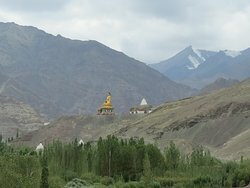 Leh is amazing beautiful and so the history of Leh. 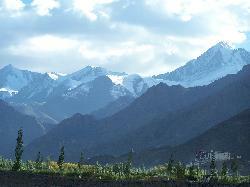 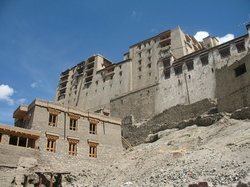 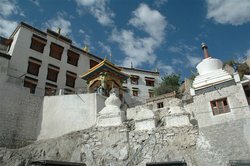 Visit this place to experience of rich histroy and culture of Leh. 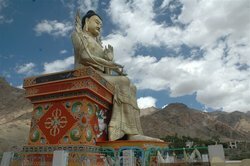 The palace museum will help you to get acquainted with the beautiful history and culture of Leh and Ladakh. 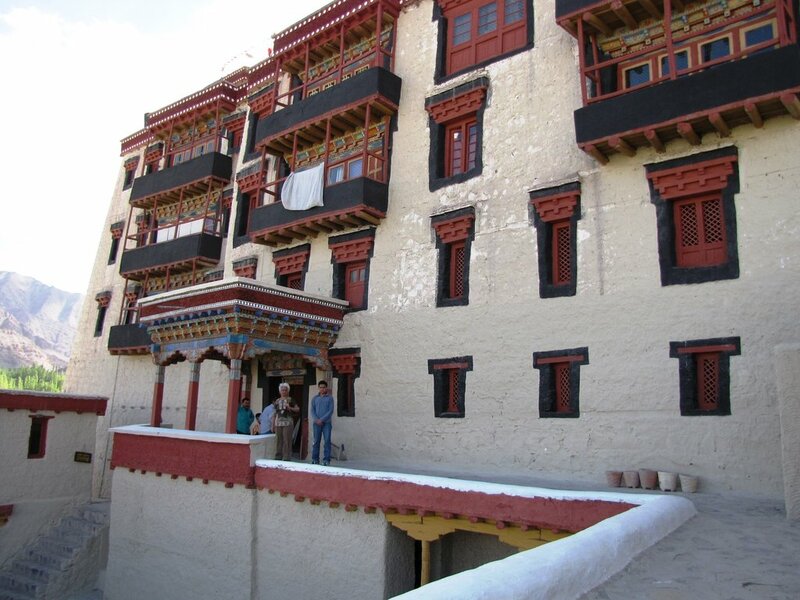 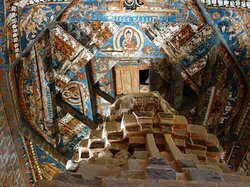 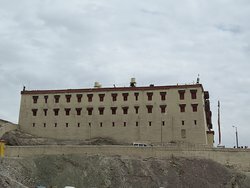 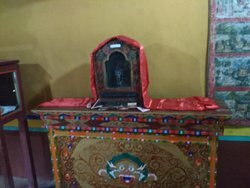 This attraction is covered under Leh city sightseeing.This is a palace build by the king, all work is wooden and the view from this palace of the Leh city is excellent, so do not miss this. 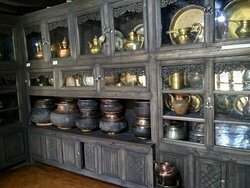 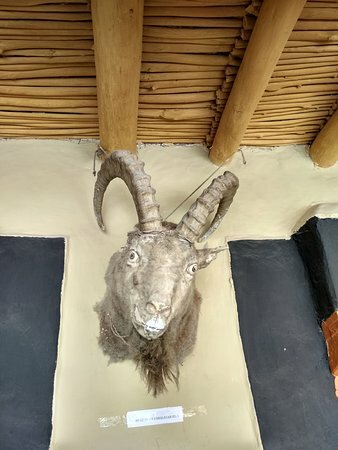 Get quick answers from Stok Palace Museum staff and past visitors.